Test Pak for MS/HS 2A complements the MS/HS 2A reproducible curriculum packet. This packet includes 6 quizzes, 3 tests, 3 ear-training quizzes, 3 ear-training tests and a three-page comprehensive final. 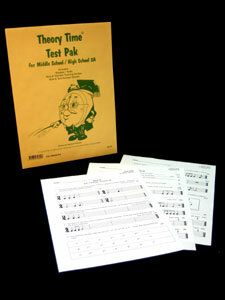 Answer sheets, in all 4 clefs and Ear-training guides included. 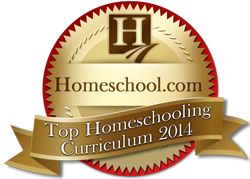 See the MS/HS 2A curriculum packet for concepts covered. Written by Heather Rathnau, NCTM. ALL SALES FINAL ON REPRODUCIBLE MATERIALS.